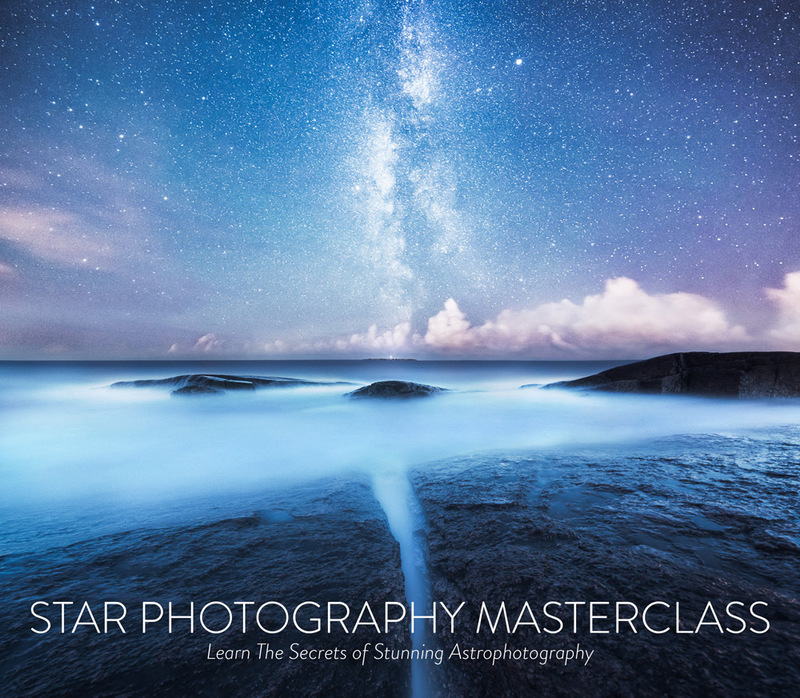 Star Photography Masterclass is an essential guide to stunning Astrophotography. 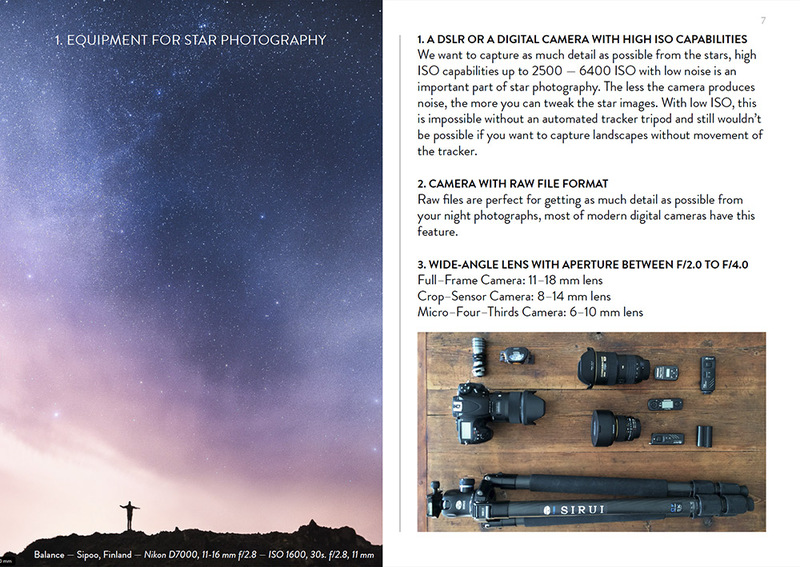 This eBook will teach you how to capture beautiful images of the stars and Milky Way and how to process the images. 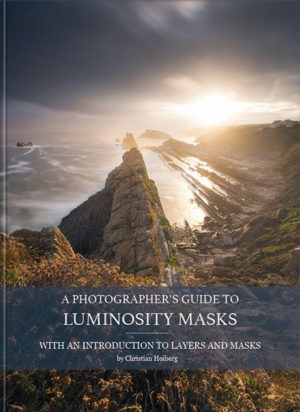 This book is perfect for both beginning and experienced photographers. 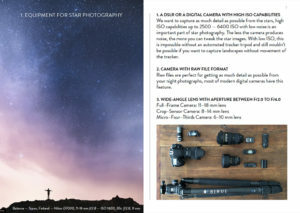 Star Photography Masterclass is not just an eBook about astrophotography techniques and equipment; it’s an essential guide to astrophotography that will teach you how to capture stunning images of the night sky and get the best results in post-processing. 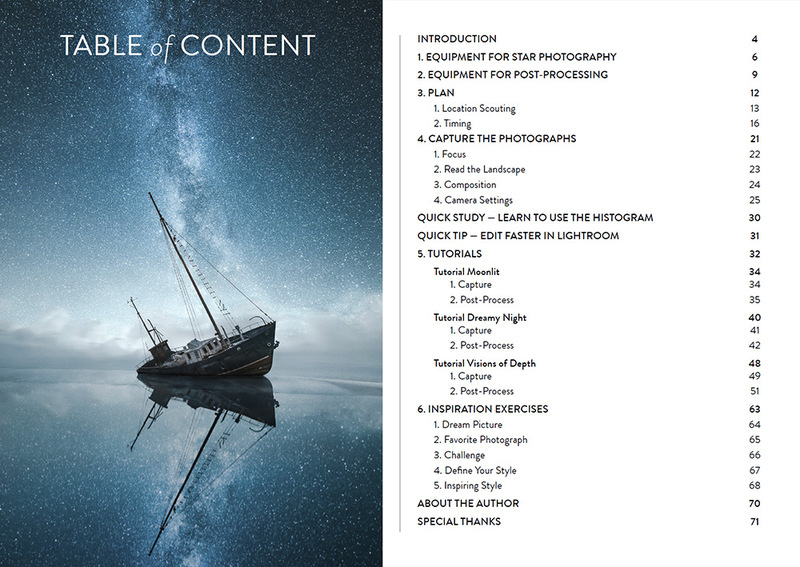 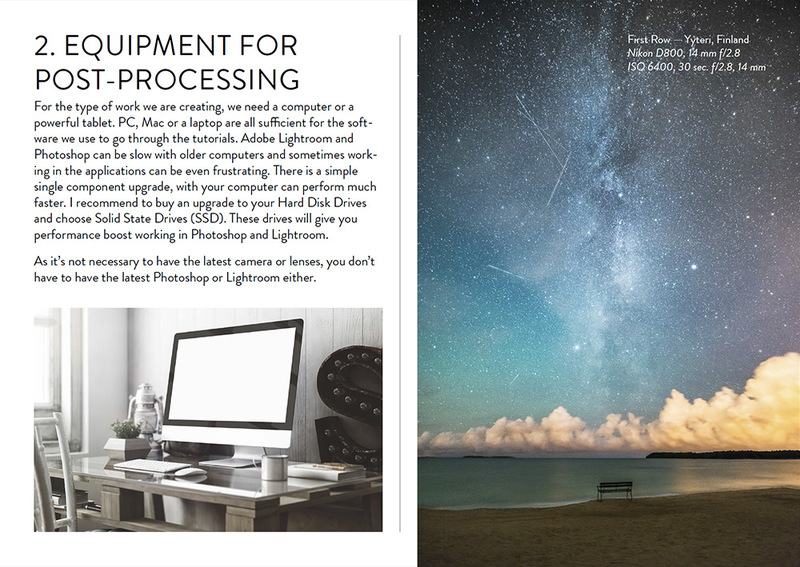 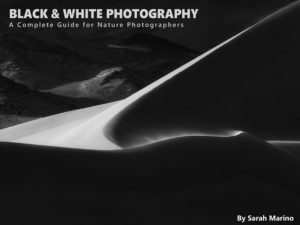 The eBook is perfect for both beginning and experienced photographers and there are riveting post-processing techniques with a unique insight into star photography. 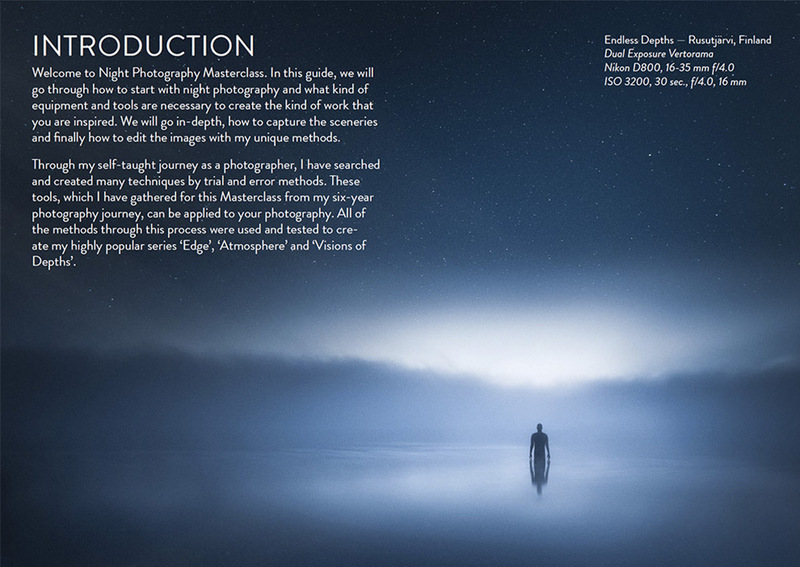 Mikko Lagerstedt is a self-taught photographer who has searched and created many techniques by trial and error during his six-year long photography journey. 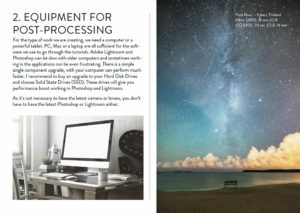 The tools he shares in Star Photography Masterclass can be applied into your workflow and are easy to follow. 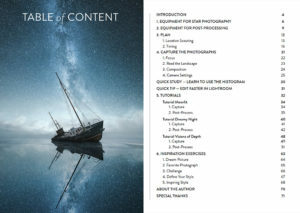 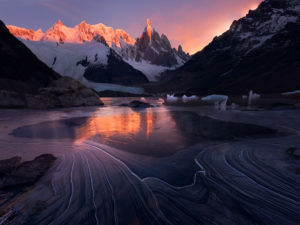 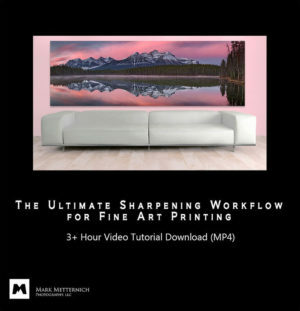 All the techniques taught in this eBook were used and tested in the creating of his highly popular photography series ‘Edge’, ‘Atmosphere’ and ‘Visions of Depths’. 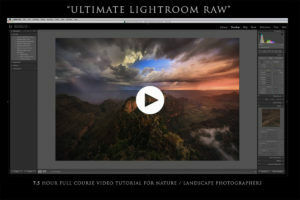 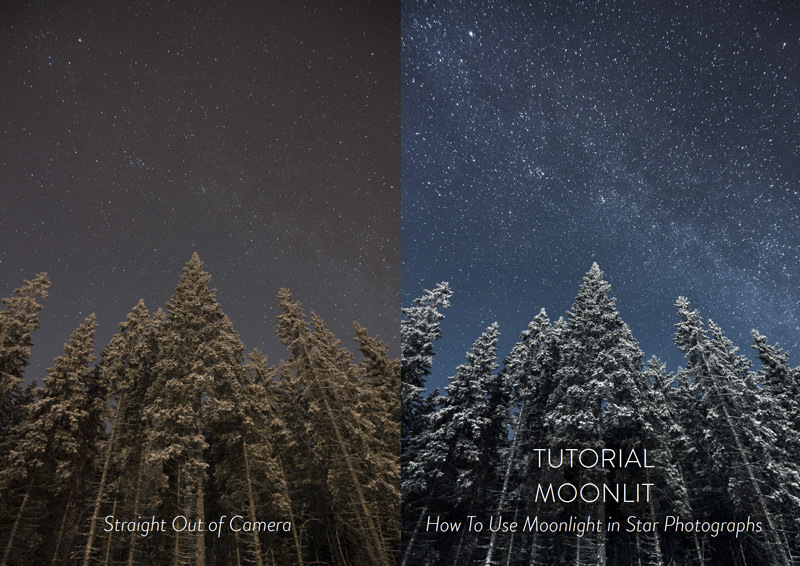 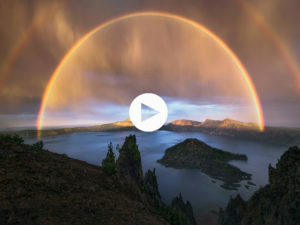 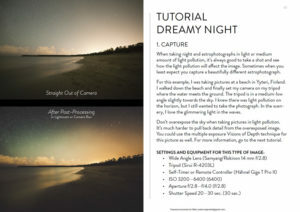 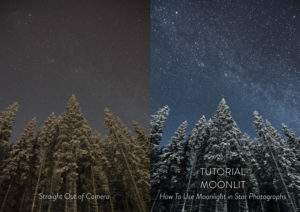 Three In-Depth Tutorials: Visions of Depth, Dreamy Night and Moonlit. 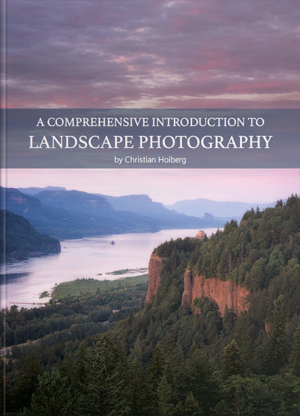 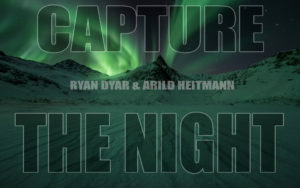 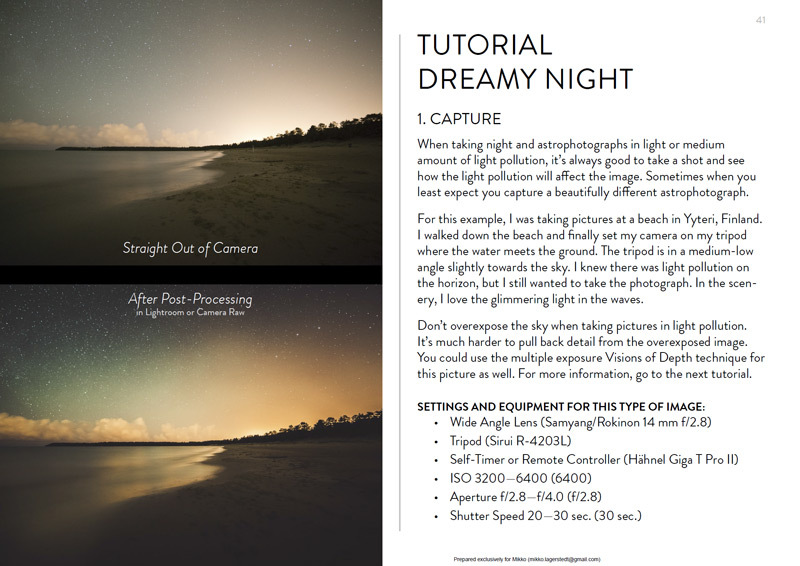 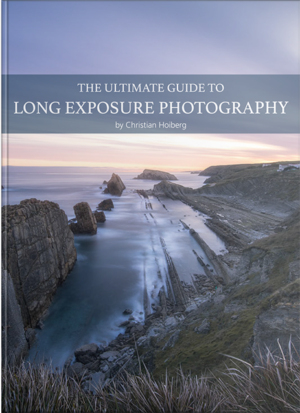 Get this eBook now and make the most of your next photography adventure beneath the night sky.